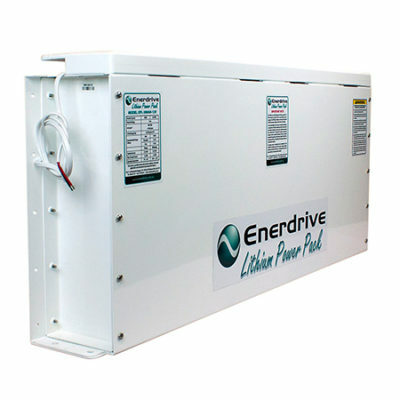 The Enerdrive ePOWER Battery Isolator connects 3 batteries to an alternator. Protect your start battery from discharge when house devices are connected to your battery bank. 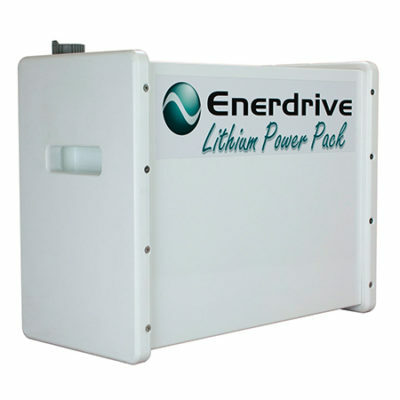 Connect 2 batteries with the EN-BI160-2 Battery Isolator. You will require the Adobe® Reader® software installed on your computer to view these files. You can download the reader by clicking on the link below. Adobe® Reader® software is the free global standard for reliably viewing, printing, and commenting on PDF documents.